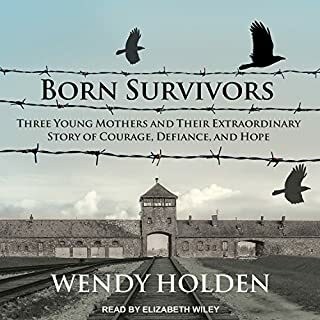 Gripping and inspiring, these true stories of bravery, terror, and hope chronicle nine different children's experiences during the Holocaust. 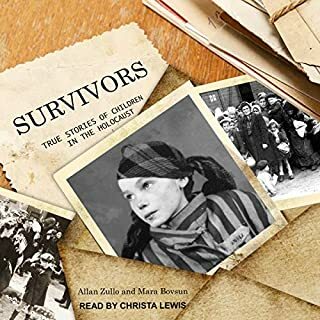 These are the true-life accounts of nine Jewish boys and girls whose lives spiraled into danger and fear as the Holocaust overtook Europe. In a time of great horror, these children each found a way to make it through the nightmare of war. Their legacy of courage in the face of hatred will move you, captivate you, and ultimately, inspire you. 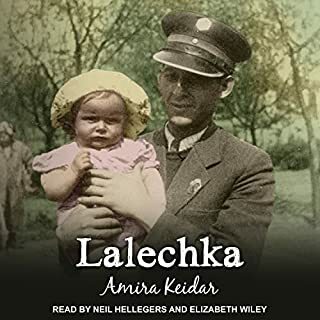 The daughter of a Jewish seed exporter, the author was born Mira Ryczke in 1923 in a suburb of the Baltic seaport of Danzig (now Gdansk, Poland). Her childhood was happy, and she learned to cherish her faith and heritage. 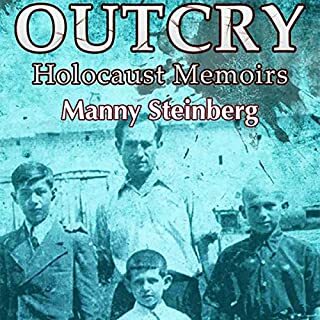 Through the 1930s, Mira's family remained in the Danzig area despite a changing political climate that was compelling many friends and neighbors to leave. With the Polish capitulation to Germany in the autumn of 1939, however, Mira and her family were forced from their home. If there is one thing that can be said about humanity, it is that we are true survivors. From wars to natural disasters, man has managed to bring himself back from the brink of destruction. We have thrived over the millennia we have inhabited this earth; from the caveman to the modern civilization we live in today, we have seen and braved storms of all kinds - both natural and man-made. Of these many disasters we have faced, none can be more telling than the two World Wars. As the names suggest, the whole world felt the impact of these wars, and shook from the intangible tremors that spread to the entire globe. The Second World War in particular, was something of a power play, in which millions lost their lives because one group believed in the power of their hegemony over all the rest. 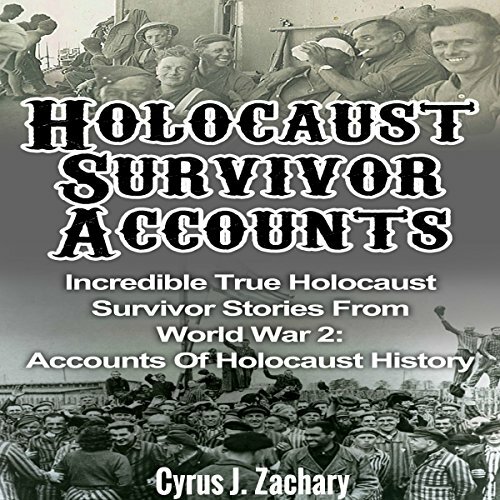 The Holocaust could, perhaps, be described as the most disastrous and devastating man-made storm the world has ever seen. 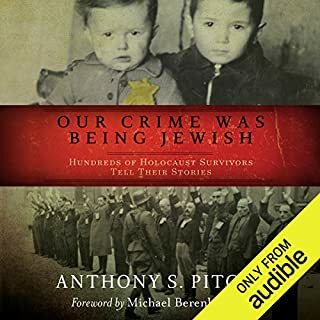 Called Ho-Shoah in Hebrew, the entire Second World War was nothing but state-sponsored murder of those whom a dictator believed to be beneath him, simply because they were born different. From Jews to homosexuals, millions were persecuted, and it took the western nations coming together to stop this madness. This sacrifice by fire - which is what the name itself means - can be taken as a true example of humanity's darker side, which seeks to control and make others submit to its will. 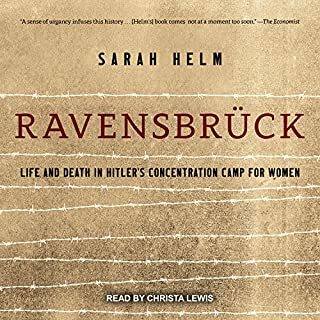 To put it simply, the Holocaust remains a stark reminder of how dark humanity can truly be. It reminds us that given a chance, man has the ability to change into something that is less than animal and it is this capability we have constantly to guard against.